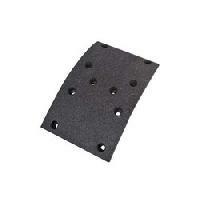 We manufacture and supply brake linings for following models of vehicles:- 1. Hero honda 2. Yamaha boxer 3. Suzuki 4. Samurai 5. Ape alfa (non asbestos) 6. Vikram (non asbestos) 7. Atul shakti (non asbestos) 8. Bajaj 3 wheeler cng 9. Bajaj 3 wheeler cng with rivit(rubberrized). 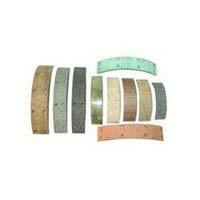 We offer quality and performance based Brake Linings with cost per mile in mind. They are of classic quality and are made using a unique blend of ingredients such as mineral fibers, friction dust, resins etc.